Rooster’s Relics, located in the Santa Clarita Valley, is your one stop and shop for one of a kind vintage and antique decorative goods. With many vintage items to chose from, you can make your home and garden have a down-home country feel while also paying reasonable prices. Patio sets, antique chairs, doors, and windows are just some of the items that the customer can decorate their homes inside and outside with. And, for the collector of antique items, you can find those pieces for that person who enjoys tinkering around the house with projects. You will be able to find antique and Victorian hardware, antique tools, kitchen tools, outdoor living furniture, and decor. With an eye for antiques and vintage kitchen items, the customer can feel nostalgic when they walk back into their kitchen, after a day of shopping for goods at Rooster’s Relics. With that down-home country feeling, and antiques always in such a high demand, at Rooster’s Relics is Santa Clarita Valley’s home for vintage and antique decorative goods. The staff is more than happy to help you find what items you are looking for. They have a variety of items to chose from in their ample location, as you can browse and be reminded of the antique items that you may have grown up with and would want that decorative touch in your home. One never knows what they are going to find at an antique and vintage store. It could be the treasure trove that you have been looking for! 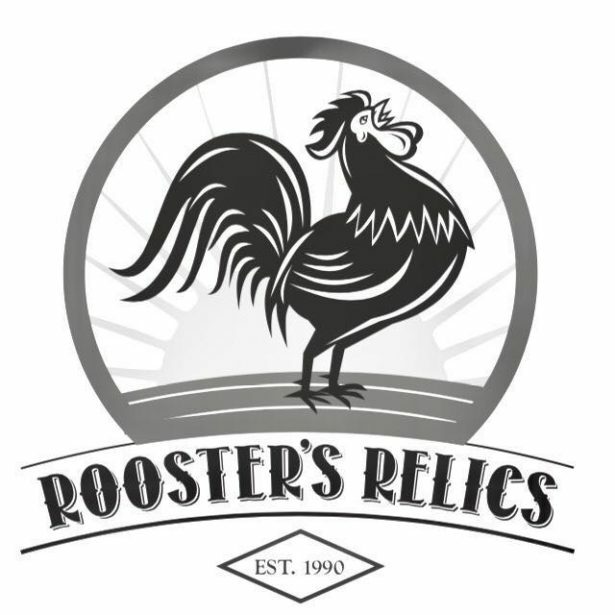 For more information about Rooster’s Relics, click here.